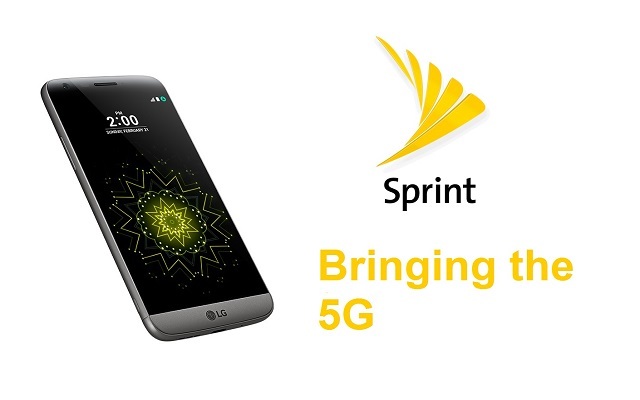 According to the latest reports straight coming officially from the company itself, the upcoming LG 5G smartphone will be powered by Qualcomm’s Snapdragon 855. The handset will pack a massive 4000mAh battery that will keep the lights on. It is 20% larger than 3300mAh battery on the LG V40 ThinQ. Furthermore, the company has promised that 5G connectivity will not increase the battery consumption. In addition to all this, the phone will feature a Vapor Chamber. Furthermore, the heat dissipation chamber will be made of copper with high thermal conductivity. It will have a larger surface area that will allow the quick and widespread absorption of the surrounding heat. In addition to that, the water inside will stably store the heat absorbed from the copper surface and will reduce the temperature change inside the smartphone. So, this vapor chamber is added to have improved heat dissipation as compared to existing heat pipes. 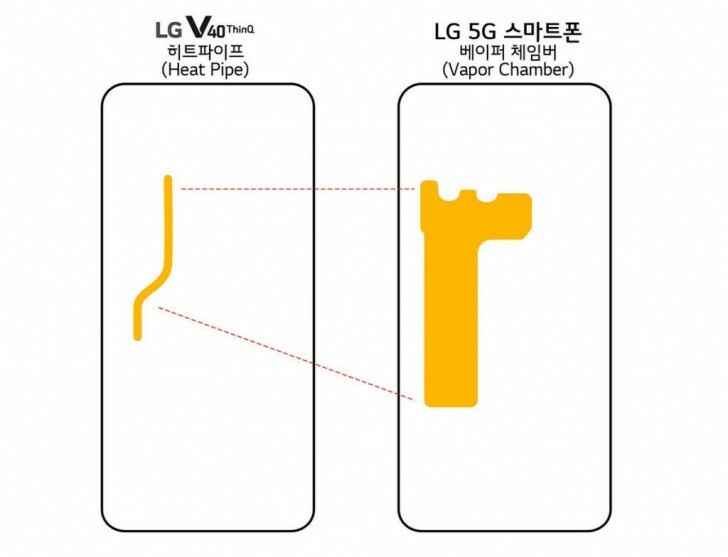 The surface area of the vapor chamber is 2.7 times than that of the LG V40 ThinQ heat pipe. It means that the amount of water contained will be more than two times bigger in this case now. Furthermore, the company is also strengthening its partnership with major mobile operators, mainly in Korea, North America and Europe, where 5G service will be launched this year. The handset with 5G connectivity will go official at the Mobile World Congress 2019 going to be held at Barcelona.